National Geographic pushes the boundaries of exploration to further our understanding of the planet and empower us all to generate solutions for a healthier and more sustainable future. 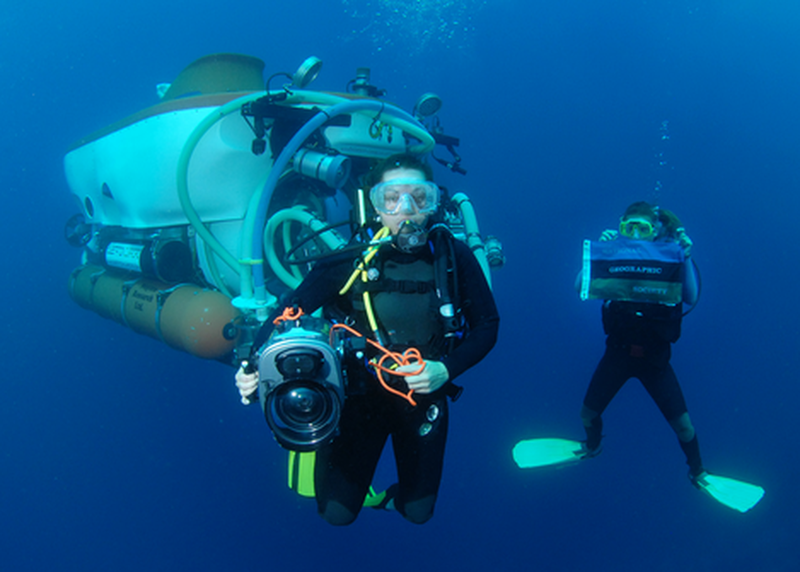 Meet the Emerging Explorers—fearless young scientists, conservationists, storytellers, and innovators who are harnessing technology to expand the frontiers of exploration. Join a discussion about taking risks, being bold and failing forward to change the world through technology for good with National Geographic Explorers and Gary Knell.